This series of five class took place in the Spring of 2016. We might associate the practice of awareness with passive acceptance of situations. However the teaching of the four karmas of compassionate action makes clear that awareness in the tantric sense is an active and dynamic force. 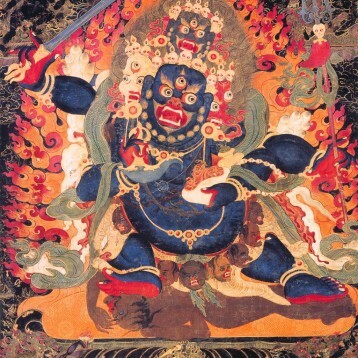 Whatever wisdom deity we might practice, the ultimate deity is mahamudra or the great perfection. 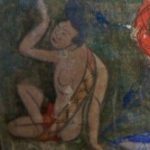 These classes explore the four karmas based on remarks by the Vidyadhara, Khenpo Tsültrim Gyamtso, Sakyong Mipham, and several practice commentaries. This class is open to Vajrayogini and Chakrasamvara practitoners. If you do not see a blue "JOIN" button, your name is not on the Ocean list of sadhakas. If you believe that you should be on this list, please contact us using the HELP button to the left and send us a note about your practice history.